Tracy McDaniels will serve as the Camp Director for Family Camp Session 1, and Lakota Cub Camp. Tracy has been involved in many different areas of Scouting, but camping has been the most prominent. She served on the Chinquapin Day Camp staff in 2011, and agreed to take on the Director position in 2012, which she still holds today. Tracy has also served as the Program Director/Co-Director of Arrowwood Day Camp, and Family Camp Session 1, formerly Mom & Me. In 2018, she served as Cub Resident Camp Director at Camp Lakota. Outside of summer camp, Tracy has served as a Den Leader, Popcorn Kernel, and Cubmaster for Pack 274. She also serves as the Assistant Scoutmaster for Troop 262. She has also served several years on the University of Scouting staff. Beyond Scouting, Tracy is the Office Manager for Drs. Shilling & Peiffer in Bowling Green for almost 19 years. She has been a youth soccer coach, a member of the Malinta Board of Public Affairs, and a Councilman for the Village of Malinta. We are thrilled to have Tracy serve on the Cub Camping team again in 2019! Jason Vasko is entering his first year as Director for Family Camp Session 2, held at Camp Lakota. Jason was an active Scouter in Metamora, Ohio from 1998-2000 (Pack and Troop 167), and is now a Den Leader in Pack 263 in Archbold, Ohio. Jason also is just beginning his role as District Commissioner for the Chinquapin District. When Jason is not Scouting, he is the controller for OptiShot Golf, and is very involved with his wife, Laura, and their three boys, Lincoln, Isaac and Josiah. Jason's interests include University of Michigan athletics, Marvel movies, model railroading, and running. We are excited to welcome Jason to the Cub Camping team! Cindy Roberts will be returning for her 7th year as the Director for Family Camp Session 3, held at Camp Berry. Cindy brings a wealth of Scouting knowledge to the Cub Camping world. She first got involved as a Tiger Cub Coordinator with her sons in 1991. She has served numerous unit leadership positions since, including being a Troop Committee Chair for 17 years. She has served the District as Roundtable Commissioner, Training Team, Cub Fun Day, and Pinewood Derby Chair. She has been involved in numerous camps over the years, serving as a Director for Cub Day Camps, Resident Camps, and Family Camps. 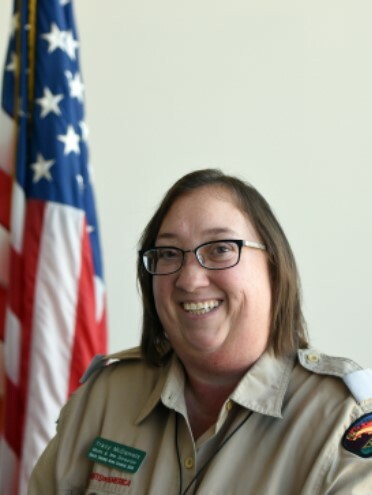 Through her involvement in Scouting, Cindy has completed Wood Badge, and has earned the President's Award, the District Award of Merit, and the Silver Beaver. Cindy has been married to her husband, Dean, for 38 years. They have two sons, Chase and Paul, and two grandkids, Chase and Loretta. Cindy currently works for Defiance Metal Products as a Corporate Buyer. She previously spent 20 years working as a Buyer for Worthington Steel in Delta, Ohio. We are thrilled to have Cindy on the Cub Camping team! Jasmine Stammen will be returning for her 10th year as Cub Day Camp Director for the Old Sycamore District. She plans to renew her Camp Director card in the spring of 2020, and serve for another 5 years! Aside from summer camp, Jasmine currently serves as a den leader with Pack 36 in St. Marys, Ohio. Outside of Scouting, Jasmine enjoys horseback riding, canning, and reading. Most of all, she enjoys spending time with her family, including sightseeing while visiting her son in the military. Jasmine, and her husband, Paul, have 7 sons who have been, or will be, involved in Scouting: Alex, Anthony, Nickolas, Nathanial, Christopher, & twins, Cameron & Brandon. We appreciate Jasmine's dedication to Scouting, and are ecstatic to have her back for her 10th year on the Cub Camping team! 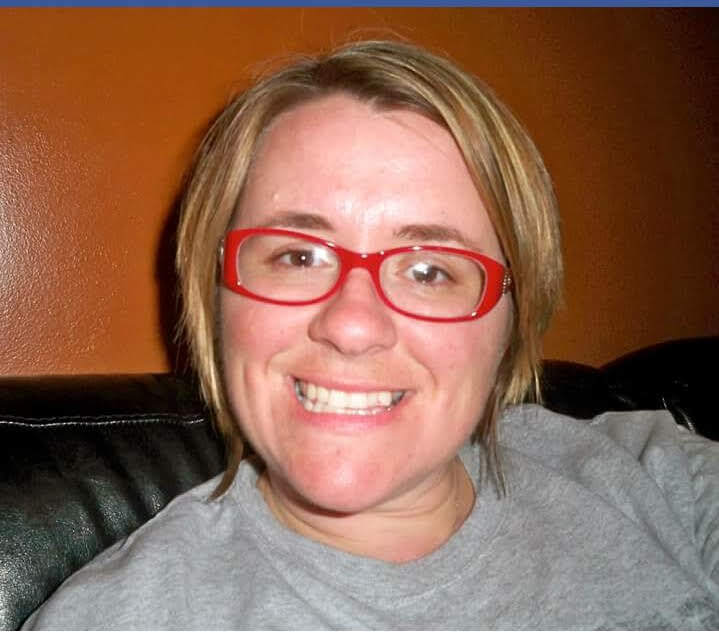 Amy Jo Schumaker will be returning for her 3rd year as Leipsic Cub Scout Day Camp Director. She previously served on the Day Camp Staff, and was also involved as a parent at camp with her son. 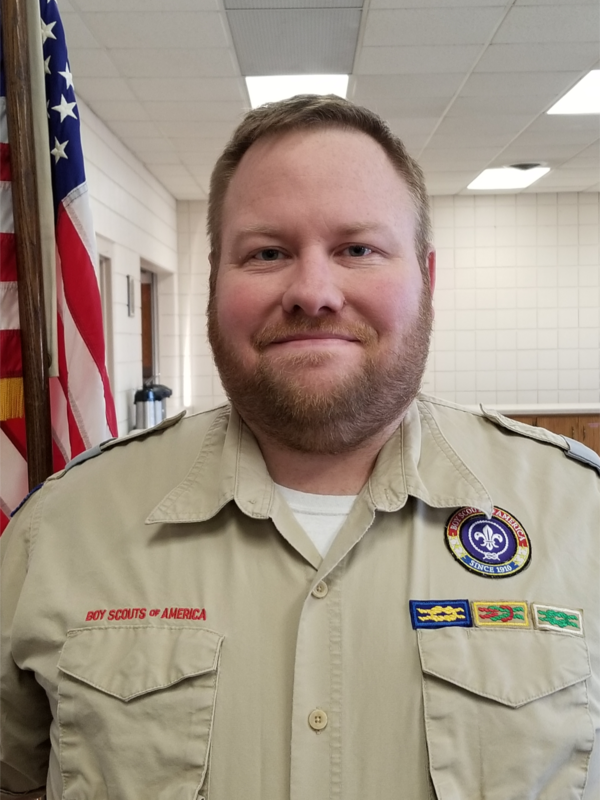 Amy Jo's family is very active in Scouting, with her son currently being a member with Boy Scout Troop 230 out of Fort Jennings, and her Eagle Scout husband serving as the Assistant Scoutmaster. Her family truly believes in Scouting values, and they live by the Scout Law in her house. When not Scouting, Amy Jo is a Kindergarten teacher, and she loves teaching new skills to kids. We are excited to have Amy Jo on the Cub Camping team! Sonya Mavis is returning for her second year as Program Director with the Camp Lakota Cub Day Camp. She has been involved in the Scouting movement since her oldest son, Cory, was a Tiger. He's currently a Tenderfoot in his Boy Scout Troop. Her youngest son, Gavin, just earned his Arrow of Light and is excited about being a Boy Scout. Scouting is definitely a family past time as her husband, Aaron, is the Cubmaster. 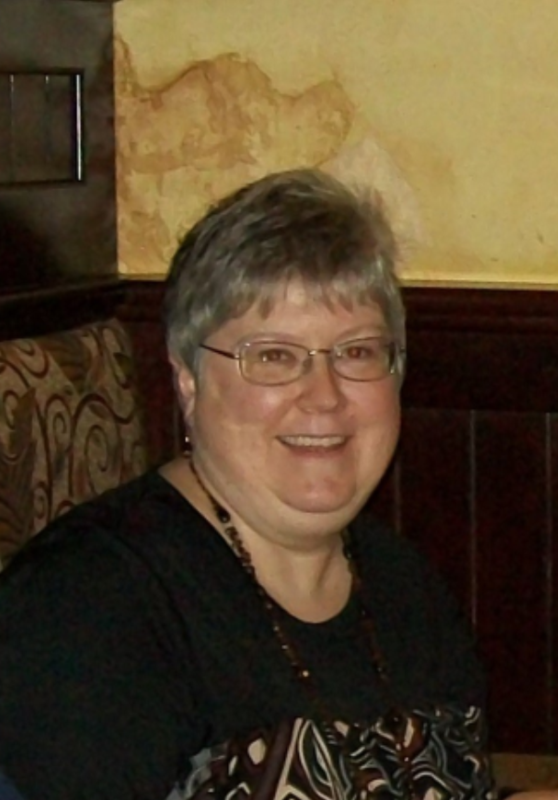 Sonya has held several positions in the Pack and currently is the Committee Chair for Pack 139 in Sherwood, Ohio. Sonya currently works at Advanced Rehabilitation Technology in Bryan, Ohio as an office assistant. When she's not working or Scouting, she can be found creating something for her online boutique, or spending time with family. We are thrilled to have Sonya serve our Cub Camping Team again in 2019! 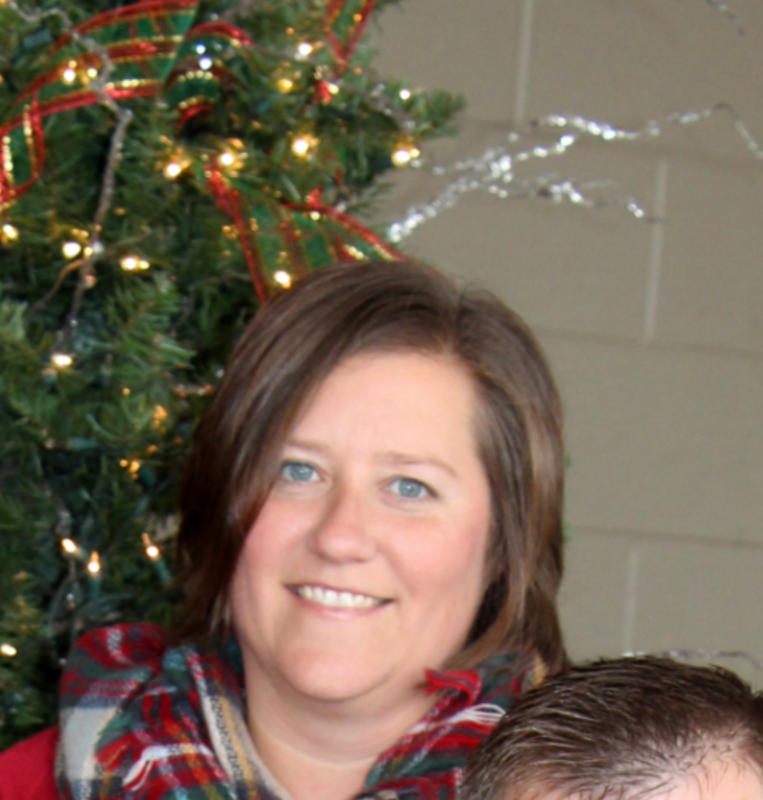 Tammy Cooper will serve as the Co-Camp Director for Camp Berry Cub Camp! Tammy's first experience with Cub Camp was volunteering as a day walker with her son in 1994. After her son crossed over to Boy Scouts, she missed the Cub Camping world, and began volunteering as day camp staff in 1999, and camp director in 2002. Tammy has been involved in Scouting (Girl Scouts) since elementary school and achieved the highest rank of "First Class" (now referred to as the Gold Award". 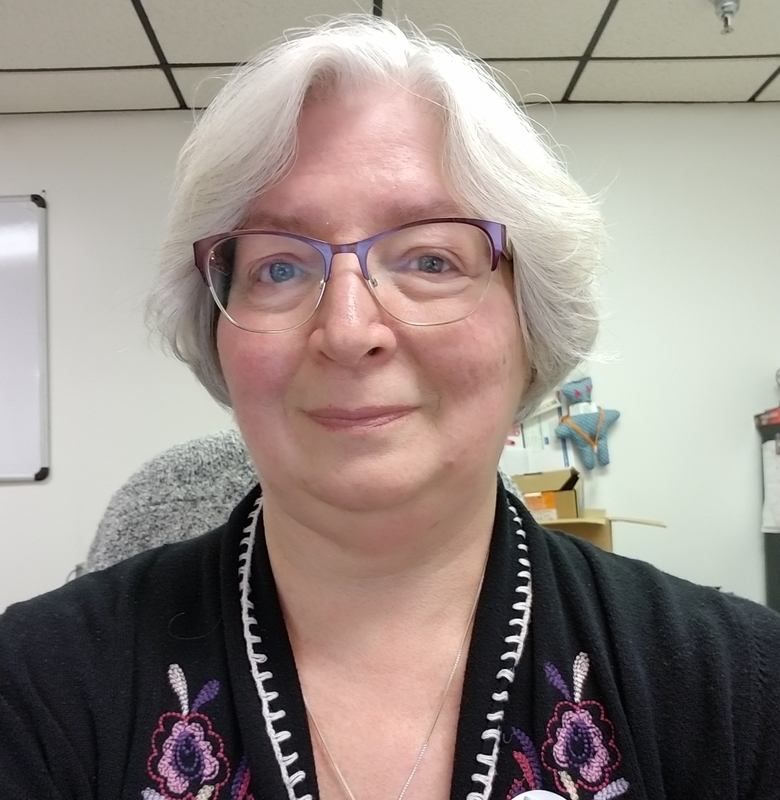 Her current roles include overseeing STEM Camp and Camp Berry Cub Camp, Campmaster and Webelos Leader for Pack 302, and Chair of the Council Cub Camping Committee. Outside of Scouting and work, Tammy likes to spend time quilting and reading. Thank you Tammy for returning once again to lead the Cub Camping effort at Camp Berry! Alex Houck will be entering his first year as the Co-Camp Director at Camp Berry. He started his Scouting journey last summer, when he came on board as the Shotgun Director at Camp Berry. After summer camps ended, Alex decided that he enjoyed his experience so much, that he wanted to be more involved. He joined Troop 342 to learn more about, and dig deeper into, the world of Scouting. 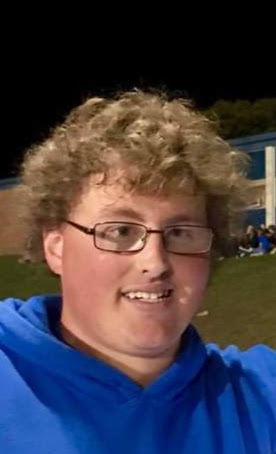 Currently, Alex works as a full time teacher's aide at Millstream Career Center in Findlay, Ohio. 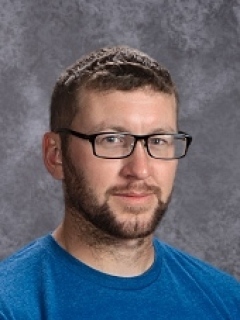 Outside of school hours, Alex can be found on the pitch or at the range as he coaches Findlay High School's JV-B/Freshman Boys' Soccer Team and the Findlay Clay Target Club, Findlay High School's trapshooting team. On the weekends, Alex travels as the Audio Technician and tour bus driver with the Morse Family Gospel Singers. When asked about the upcoming summer, Alex said "I am looking forward to working with a great team this year, as we strive to give every Scout the absolute best experience we can at Camp Berry." Help us welcome Alex to Camp Berry! Christopher Thacker will be entering his first year as the Program Director, and fifth year overall, at Camp Berry. Prior to becoming the Program Director, Chris has served Camp Berry as an instructor in the Tech area, the Dining Hall Steward, and two years as the Eagle Trail Director. Chris is a 2012 graduate of Riverdale High School, and a 2018 graduate of The Ohio State University. Chris earned his Eagle Scout rank with Troop 164 in Forest, Ohio. Outside of Scouting, Chris has been involved with many youth programs, including Ohio and National 4-H, Buckeye Boys State, Junior Fair Board, and is a State 4-H Ambassador Emeritus. Currently, Chris is a substitute teacher, and is the Youth Director for Mt. Blanchard United Methodist Church, where he is also a member. His hobbies and interests include history, theatre, and reading any book he can get his hands on. Chris' advice to Scouts: "The path to Eagle Scout is difficult, but well worth the journey. Being an Eagle Scout has given me many opportunities and opened many doors. My Eagle Scout award once gave me the opportunity to enter George Washington's Tomb. Just imagine where it can lead you." Help us welcome Chris to the role of Program Director!